Home / Opinion / Jay Sonza: "Mr. and Mrs. 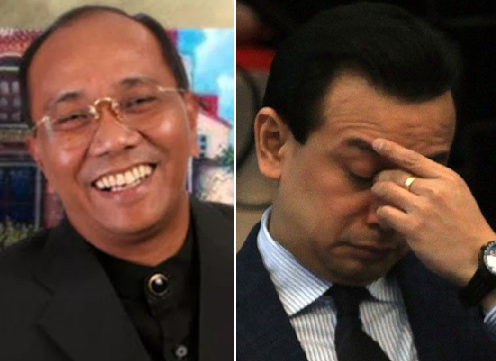 Senators, Please send your colleague Sen. Antonio Trillanes Home." Jay Sonza: "Mr. and Mrs. 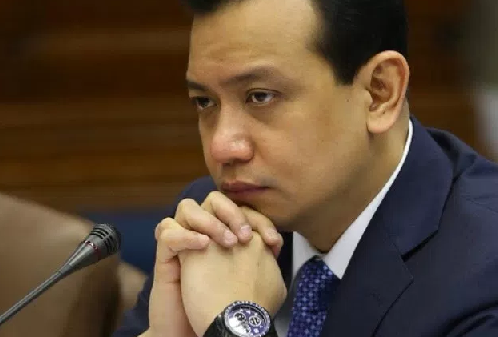 Senators, Please send your colleague Sen. Antonio Trillanes Home." Veteran broadcaster and former TV host, Jay Sonza, once again took to social media to share a very witty opinion about the recent controversial revocation of amnesty of the most controversial senator himself, Antonio Trillanes IV. Prior this week, President Rodrigo Duterte has discredited the grant of amnesty to Senator Trillanes and requests his capture. The senator, however on Tuesday evening, up until this time, has chosen to remain at the Senate premises since other senators concurred that authorities ought not be permitted to arrest the opposition lawmaker inside the Senate building so as to 'preserve the institution’s dignity'. 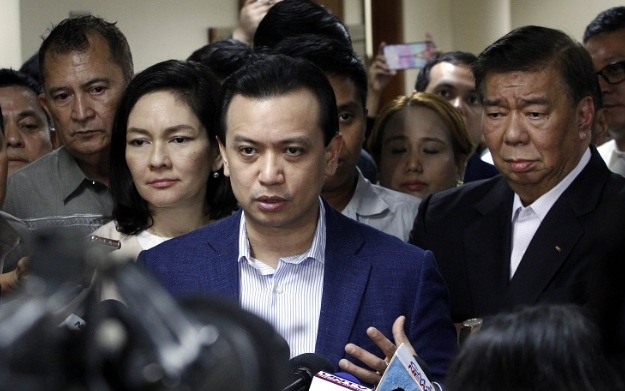 And though Senator Trillanes initially said that he would neither escape nor oppose capture, he later chose to remain in the custody of the Senate and won't turn himself over to the arresting authorities and won't surrender. Now, Jay Sonza who is patent not just for being fearless in speaking his mind over various national and political issues, but also for having an enormous sense of humor, recently shared a funny yet very meaningful post addressed to the country's senators who are allegedly safeguarding and concealing Trillanes from being arrested. The veteran journo then brilliantly used a 'sarcastic way' of persuading the Senate to release Trillanes, reversing the fact that he will be arrested and just merely needed to go home and be with his family, as well as to finally take a good rest after being placed in Senate custody for four days. Likewise, he jokingly said that the senator's continued detainment in senate is actually an infringement of his essential human rights and may even accuse them of serious illegal detention, that is a non-bailable criminal offense. Sonza thereupon ended his post on a more serious note, saying that Trillanes detention in Senate is causing additional cost that is being collected to taxpayers like him and that, as per the former TV host, is absolutely unjustifiable. please send your colleague sen. Antonio trillanes home. he needs to go home, take ample rest, take a bath, change his clothes, eat well and be with his wife arlene and children. he might even charge you with serious illegal detention which is a non-bailable criminal offense. most important, the extra expense incurred in his senate detention is chargeable against us, the taxpayers.